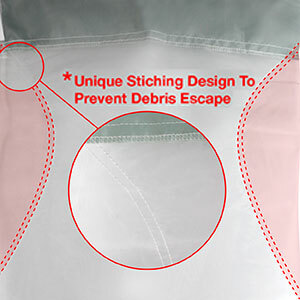 Clean the debris and leaves out of your pool with this High-Quality Pool Leaf Vacuum Bag. 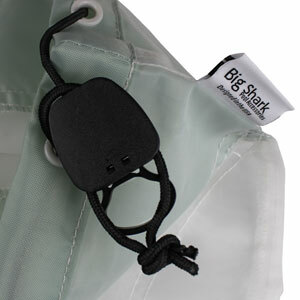 It gulps up leaves fast for easy clean-up when the wind just won't seem to give you a break. Autumn comes quickly, bringing fall leaves. 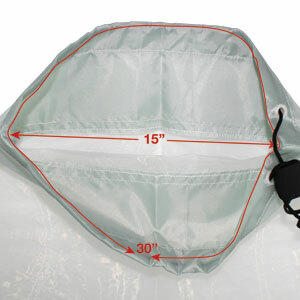 The large capacity mesh bag vacuum gets the job done quickly so you can get back to doing what you enjoy doing in your pool, swimming and playing games or basking in the sun. This leaf pool vacuum bagger is ready to tackle a quick cleanup so you and your friends can have hours of fun in a clean, leaf-free pool. If you have unexpected guests or decide to throw a last-minute pool party, don't fret. 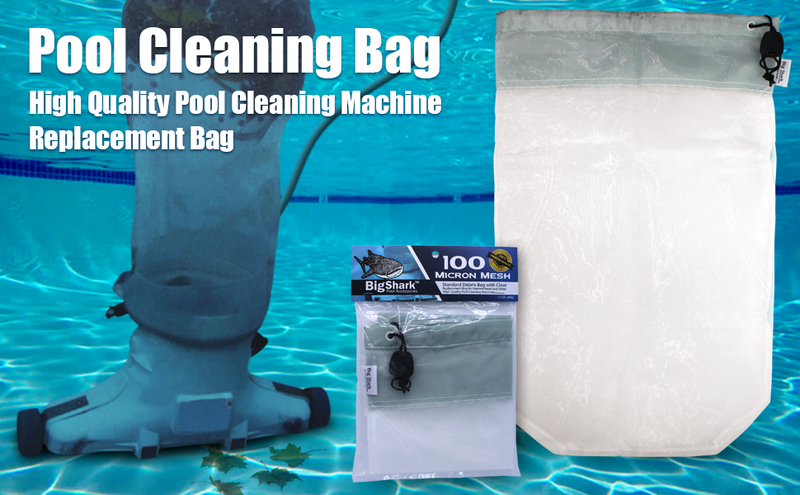 This leaf pool vacuum bagger is ready to tackle a quick cleanup so you and your friends can have hours of fun in a clean, leaf-free pool. Size : 15" x 30 "